Panelmate Pro Female Anchors, 2 sizes, select Total Pieces Desired. 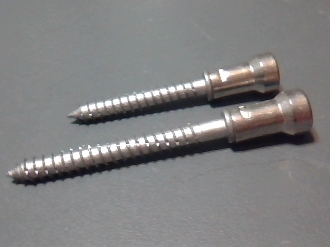 These have a 1/4-20 x 1/2″ deep threaded hole, and a 5/16″ Hex Driver is needed to install them. All 18-8 Stainless Steel with Silver Stalguard Coating on threads. 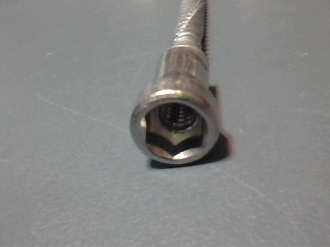 Stainless Steel Head is 7/8″ long.